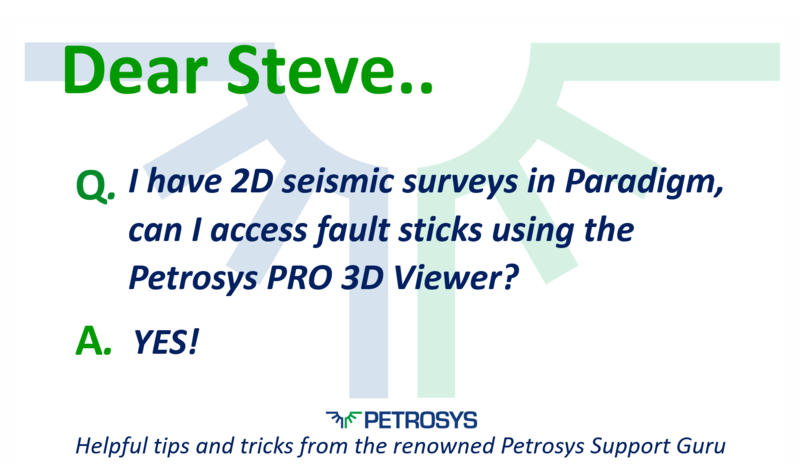 Dear Steve, I have 2D seismic surveys in Paradigm, can I access fault sticks using the Petrosys PRO 3D Viewer? 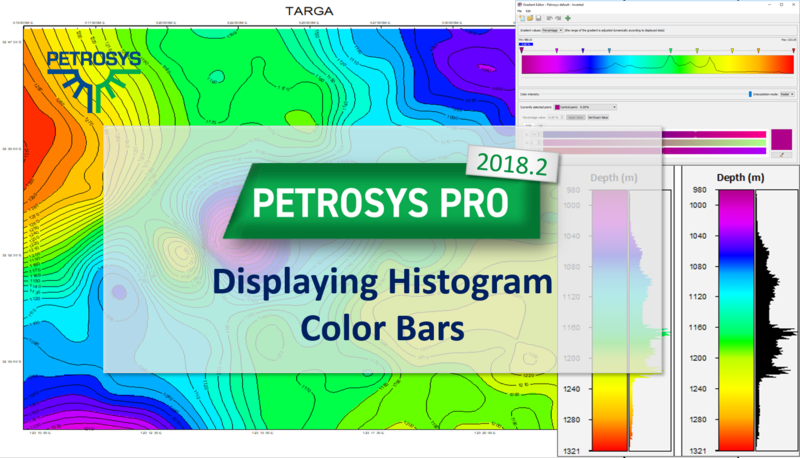 The latest release of Petrosys PRO 2018.2 introduces the ability to display data histograms associated to color bars. 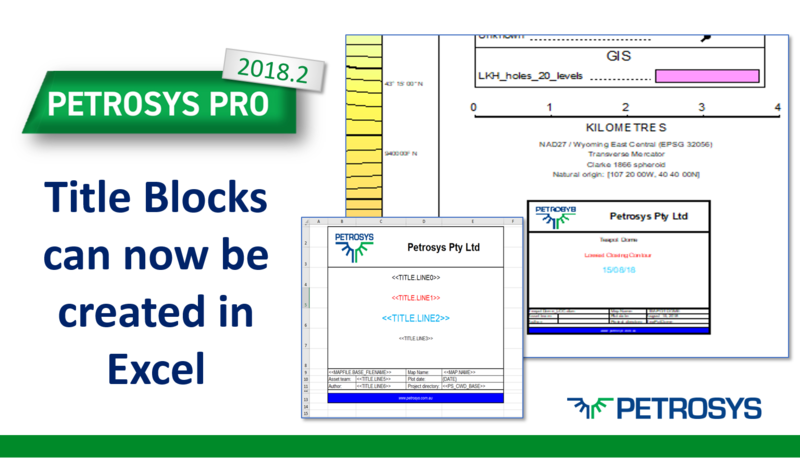 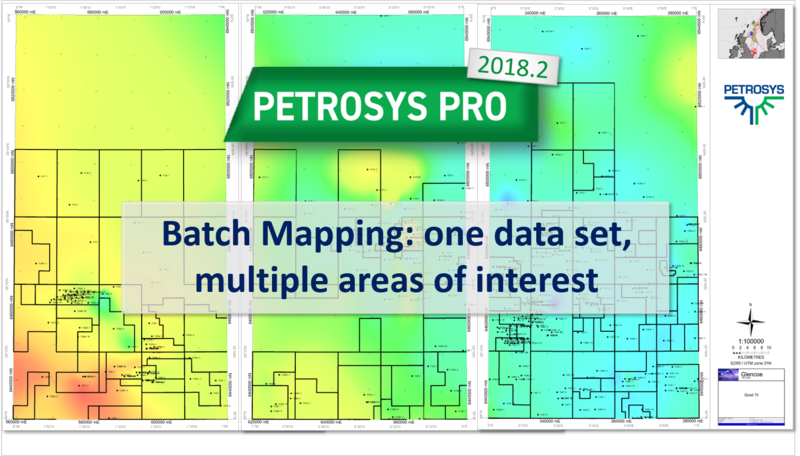 Petrosys PRO 2018.2 makes it possible to automatically create maps with the same input data over multiple areas of interest. 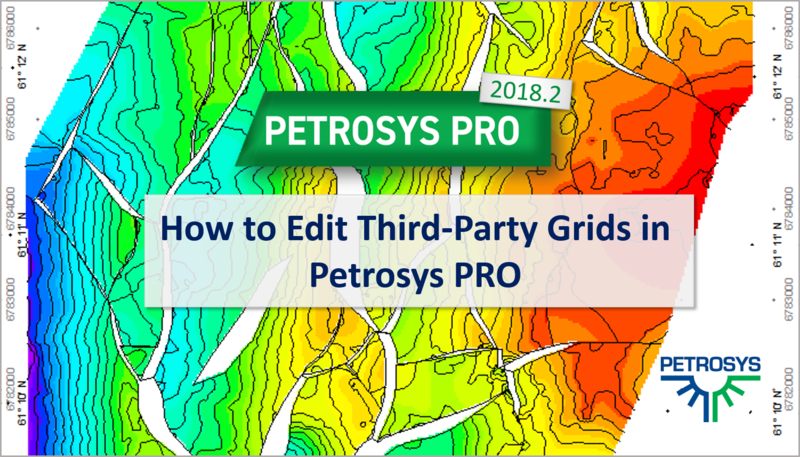 This is done through a new option to loop over map extents. 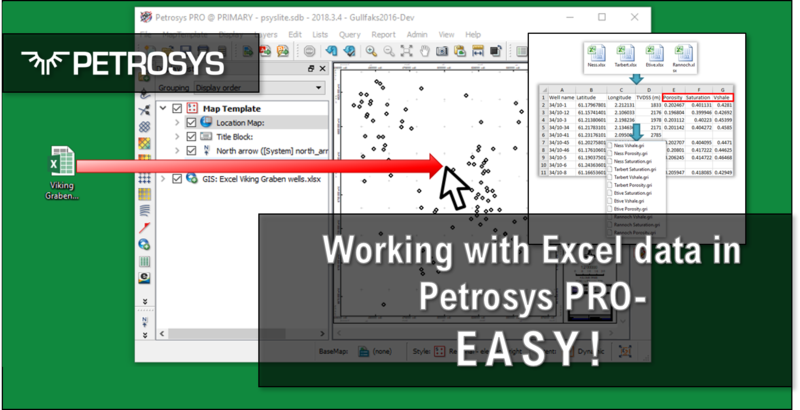 Launch Petrosys PRO directly from DSG. 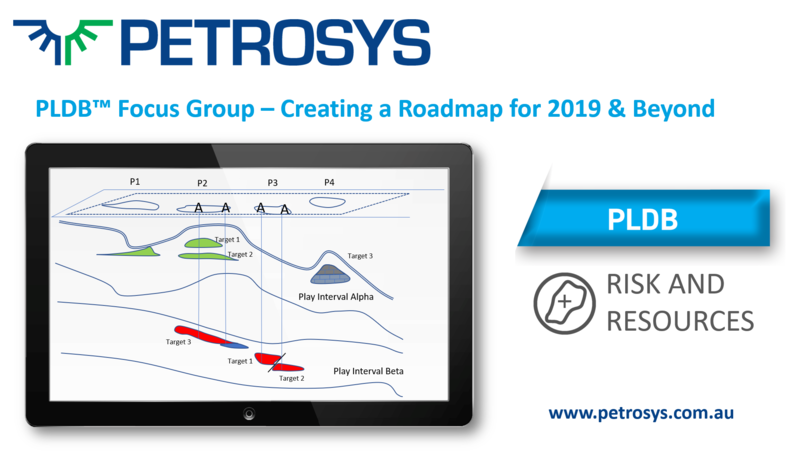 New support for automatic Petrosys project creation, in combination with “drag & drop”, add seamless connectivity to user’s DSG session data for immediate access with.